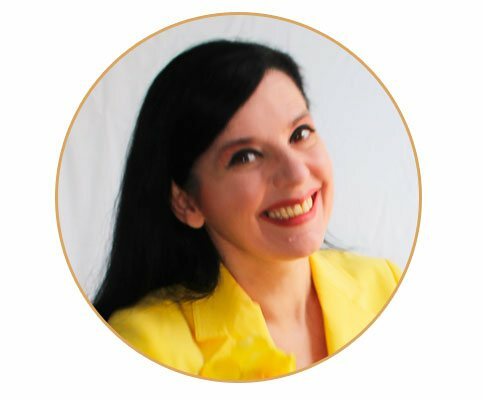 "THE ULTRA RAPID PRATICAL GUIDES"
Of Italian origins, she lives in England. Her working career started in Sales. and marketing account for the Felliniesque "Il Grand Hotel di Rimini". human potential and organizational development. "THE CHARTERED INSTITUTE OF MARKETING"
(a centennial institution, among the most authoritative in the world). (the co-creator of Neuro-Linguistic Programming). in 2010 and 2011, she was Chief Editor of "Crime Network Reporter"
focussing on criminological issues and perspectives. best selling author of "Men are from Mars, Women are from Venus"
best selling authors of "Rich Dad, Poor Dad" and "Rich Woman"
T. Harv Eker, best selling author of "Secrets of the Millionaire Mind"
Jay Abraham, the world's preeminent business growth expert. “San Carlo Borromeo Hospital” in Milan. of the "Italian Federation of Scientific Sexology". 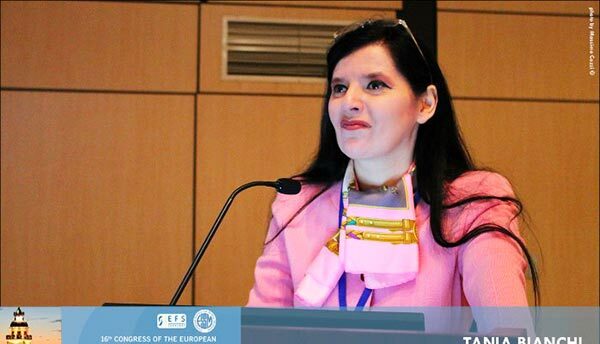 she was podium speaker at the 16th Congress of the European Society for Sexual Medicine (ESSM) - 14th Congress of the European Federation of Sexology (EFS) in Istanbul. published by The Journal of Sexual Medicine. at "The Academy of Film and TV Directing and Production"
Honorary Member of the "Mineral Water Taster Association". and people with intellectual or physical disabilities, since 1976.
for solidarity and charitable missions. in the Amazon for "MISSION BRAZIL". SKY and Discovery Real Time. "I heard that you are not reliable." to make them say... yes. 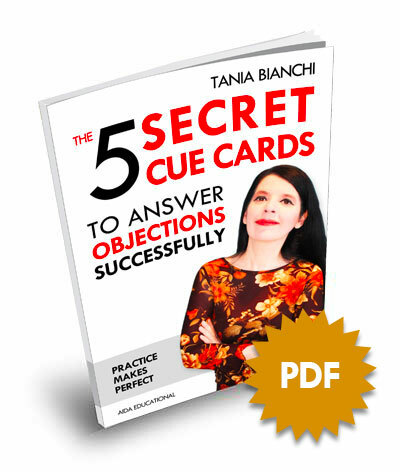 "Tania is an extraordinary person both at a professional and human level. and the results were truly excellent. the most disillusioned and weary individuals. A real great professional!" 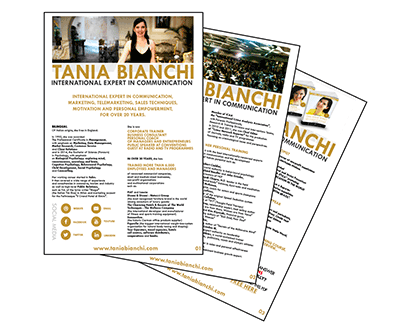 "Tania is communicative, intriguing and utterly convincing. Her energy and professionalism win you over and go beyond words. 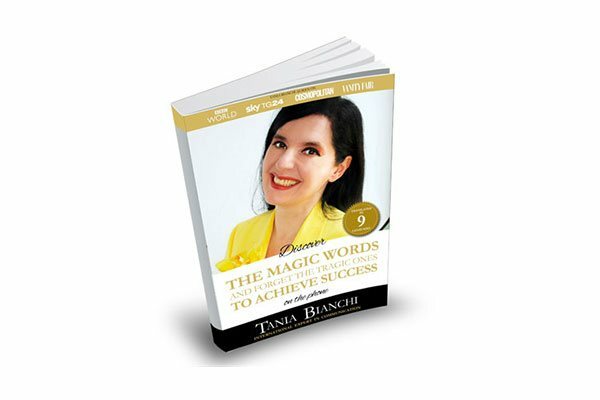 The working methods she teaches are accurate, persuasive and effective. Moral rigor and honesty at work are one of her very strong points of reference." "This seminar is SUPER-BEAUTIFUL, SUPER-INTERESTING and- SUPER-CONSTRUCTIVE. I recognized myself in many situations..."
"Many things said were a revelation. in my communicative relationships both with myself and with others." "It’s a lesson of life! and I realized that I have followed many wrong paths, those of misunderstanding!" 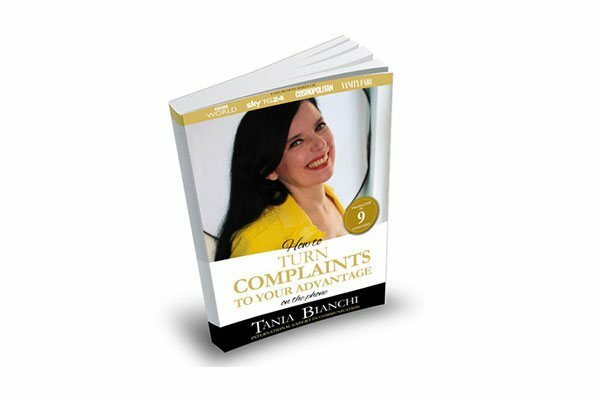 "The Manual of Telemarketing by Tania Bianchi... is a real treasure trove! both on the phone and with customers in person." and always have a ready answer?